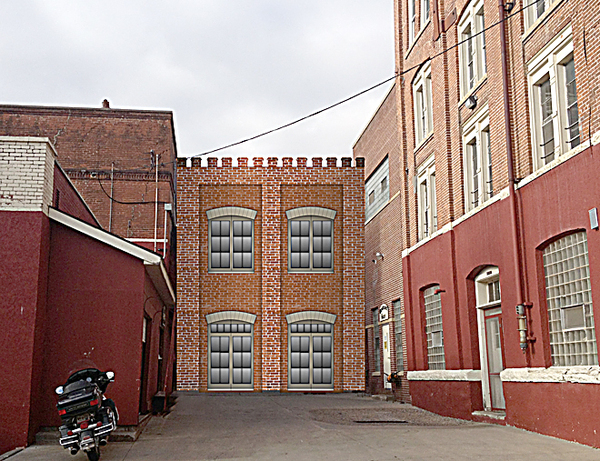 I’m not ashamed to say it, but I am unreasonably excited about the possible $6,000,000 expansion (New Ulm Journal link) August Schell Brewing Company of New Ulm is planning on undertaking over the next couple of years. Why am I excited about the possibility of a brewery expanding from 130,000 barrels per year to 230,000 barrels per year capacity? I don’t work there. I don’t even know personally many people who have ties with the brewery. Local is vitally important because local is what you see, what you feel, what you touch, what you can intimately know because of its proximity. For me, that is more true than anything because New Ulm is the city I was born and raised in (nearby really, living on a farm you don’t really get to live IN a city) and now spend time raising a family as well. Old, very old, and established companies talking multi-million dollar expansions is at least a signal for a future in a small town when the outside world might want to write us off. Taking pride in what is local also provides plain support for the people who are here, the people who are a part of this community, and the people who you are raising your kids with. You don’t necessarily have to have anything to DO with it, but just being excited about it and sharing it with other people is something, albeit a small something, but something. One thing my family likes to do during the one-third of the year you can be outdoors in Minnesota is to take long walks downtown. It is a good experience to get out and walk around the town and see what is happening not just in your neighborhood, but in the whole of the city as well. You get a better feel for what is LOCAL. If you don’t get out there, you might miss some amazing things happening around you every single day. As example of that in New Ulm is The Grand. Right now it is also undergoing an expansive remodel to turn the oldest hotel in New Ulm into a home for the arts in the area. It features live music, wine tasting, and a very unique eating experience for South-Central Minnesota. However, you probably would miss it if you were not told about it by someone who has visited or take the time to really take a good long look at what is around you. It has no flashy sign but it contains the things you would want to find for a place to sit down and relax. If I do restart New Ulm Wiki (which is currently offline), it will be to have tool to show off what is local to New Ulm because I can’t help but think we are missing a lot by rushing through life.